Last year I wrote a review of the first work in a series by Valerie Willis called Cedric the Demonic Knight. You can find that review on the Tale here. 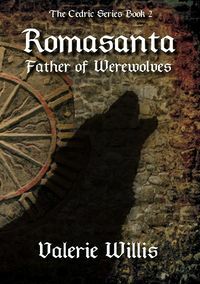 I quite loved the story, the characters, and have been looking forwards to the next work in the series which focuses upon the character Romasanta, known as the Father of Werewolves in the series. Romasanta finds himself a cursed man and struggles with his internal demon, literally. All his troubles start with a stone and after that he will be losing everything he’s ever loved. Faced with clinging on to what little humanity he has, he will lose it many times before reaching the end of his journey. His life’s tale will take you through time to see how every lore, every moment in history tied in with wolves all come back to him. They call him the Ancient One, others simply refer to him as the Father of Werewolves, but we know him by his name, Romasanta. Many battles will be fought before he gets closer to his goals, but will he be ready to finish what was asked of him at the very beginning of his horrible fate. Will he be able to return the Eye of Gaea and free the love of his life from the laurel tree in the Black Forest? It is said that history is written by the victors. Perhaps it is more fitting that legends are told by those that lived, loved, suffered and survived them. Romasanta holds secrets within himself that none were ever meant to hear. When the truth comes out, finally, not all things are as had once been believed about him. Just as in the first work in this series, the characters are amazingly well told, have strong personalities and their stories become more complex and captivating from what was learned in the first work. What is especially wonderful is how this work tells the story of Romasanta, but as that unfolds some of the events that transpired in the first work are revisited from his perspective and it changes, to a point, how things were understood before. Everyone has their own understanding and memories of events in their lives and when lives cross and those moments can be compared, it creates a deeper, richer story. The character development that comes with these perspectives reveals quite a lot about Romasanta, Lilith, and many other characters in the first work that didn’t quite have enough of their story told before. To finally see, clearly, what these characters thought and did in the moments we saw before told a larger story, a better one. More so when the story, in telling Romasanta’s life, deeply enters the lives of Lilith and the others that came into contact with Romasanta. While many characters develop and Romasanta is the core of this work, the most telling character for me was Lilith by far. There was so little really told of her in the first work, but here that doesn’t happen. Lilith appears in many moments, scenes, events, and makes a large difference to Romasanta himself. How she does so makes a few important truths about her known and in doing so the Lilith that appears here is so much more than her myth tells of her. That matters because as the story is told and Lilith must make some choices, it shows that, at least in this universe, just because one has horns and a tail that doesn’t mean you are as evil as most expect you to be. The story tends to intersperse Romasanta’s hidden story among the events of Cedric, the main character of the series, and I think how that happens works really well. There’s connections made for each moment, for each choice and that makes for the revealing of a world, a history, and of a man, Romasanta, who lives through the most amazing highs and the most terrible lows imaginable. Mythology matters in this work, every bit as much as it does in the first. The truth of those myths, of the stories well known and not so much so, ground the story well and allow it to flourish as much as I had hoped it would be. Fantasy and the adventure which Romasanta and others face, make for a strong, captivating story and is a strong companion work to the first book in the series. There is a touch of romance as well, not erotica, and it allows for some truths to be revealed about several of the characters. Beyond that, the relationships, the understanding and conflict that appears between them build upon what has been told before and does not seem out of place, odd, or strange. Everything makes sense, flows into events in the past and present and there is little wasted moments in the story. The work ends a bit further into the future from where the first work did, and it also reveals several surprises that are very unexpected but are not out of place with what was known in the first work and added to in the second. It is a bit of a cliffhanger, but that happens in a way that doesn’t leave disappointment. 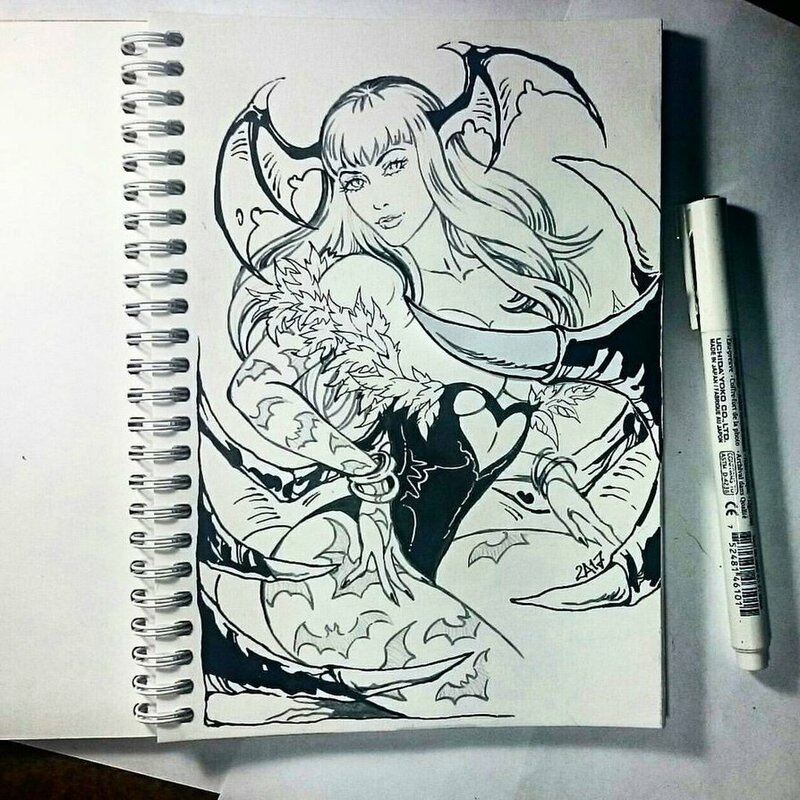 It give anticipation for the next work in the series. Wonderful characters, amazing scenes and a mythos that fits together and makes sense. Lilith’s truths were everything I could have hoped for, and wanted to see. A few, very few, minor misplaced words here and there, but nothing that takes away from a story that I simply adored. Another solid five out of five pitchforks. Every bit as wonderful as the first work in the series, highly recommended, and like my reaction to the first work in the series, I can hardly wait for the third to appear. It’s nice to see events unfold from another set of eyes, but it’s more amazing when those eyes have their own story to be told. Nor does it mean that one is evil at all, in any universe, as wise people can see and as this one hopes Your Majesty will never forget.